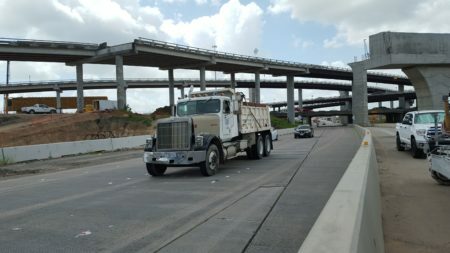 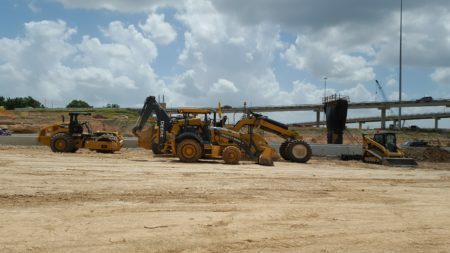 They’re almost ready to put down concrete along portions of the 288 toll road. But it’s going to be another couple of years before commuters can drive it. 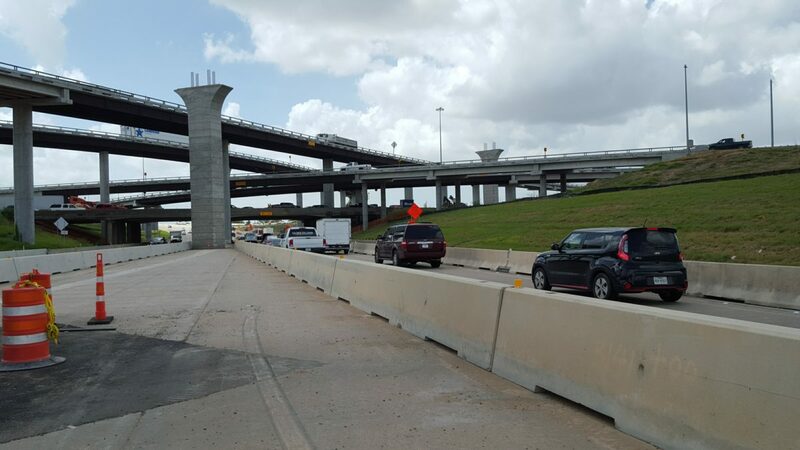 There a lot of activity where 288 meets the 610 Loop. 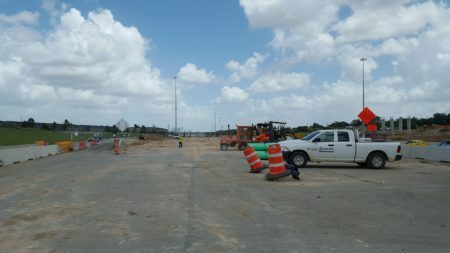 Commuters have probably noticed that the ground has been flattened out so crews can start building the toll lanes. 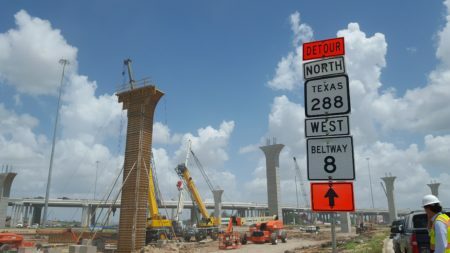 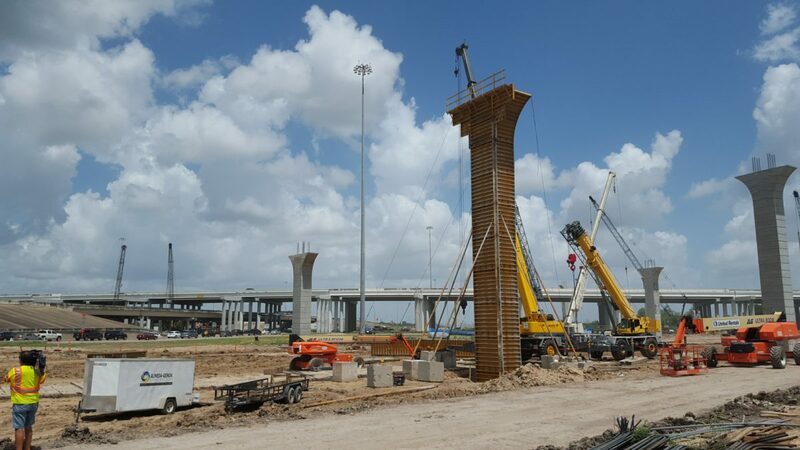 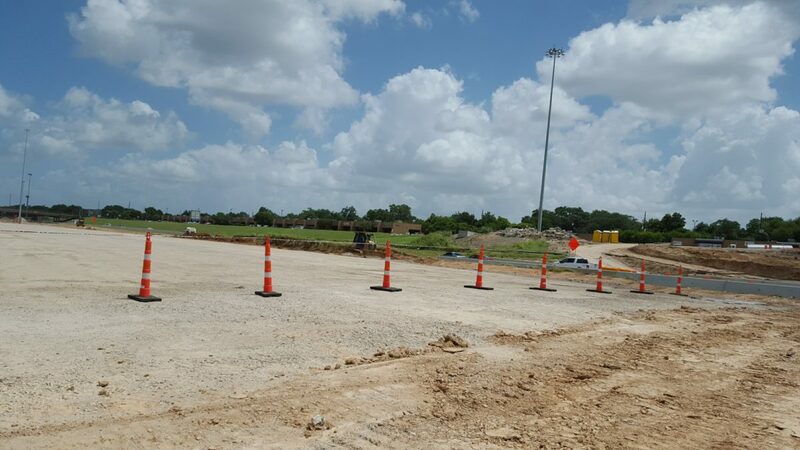 The project also includes connector ramps at 610, Beltway 8, and the Texas Medical Center. 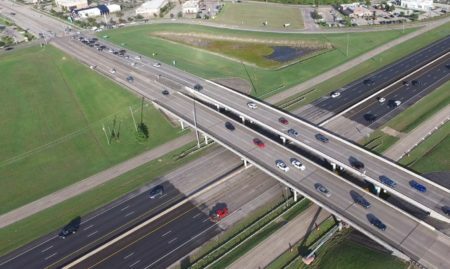 Along with that, project spokeswoman Raynese Edwards hopes they can do something about the flooding that often causes problems on 288. “What you’ll see specifically at the Beltway and you’ll also see it at 610 is that we are putting in new ponds, retention ponds that will be able to hold the water, slow the flow,” explains Edwards. The 288 toll lanes will run a little over ten miles, from the Med Center to Brazoria County. 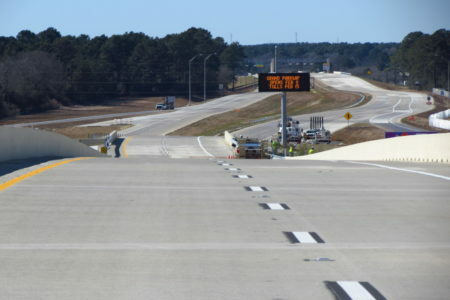 And the free general-purpose lanes will stay open. 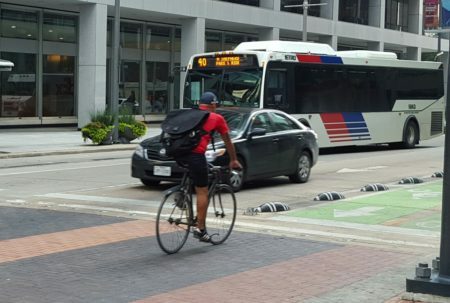 Edwards says that should lead to an easier commute for everyone. 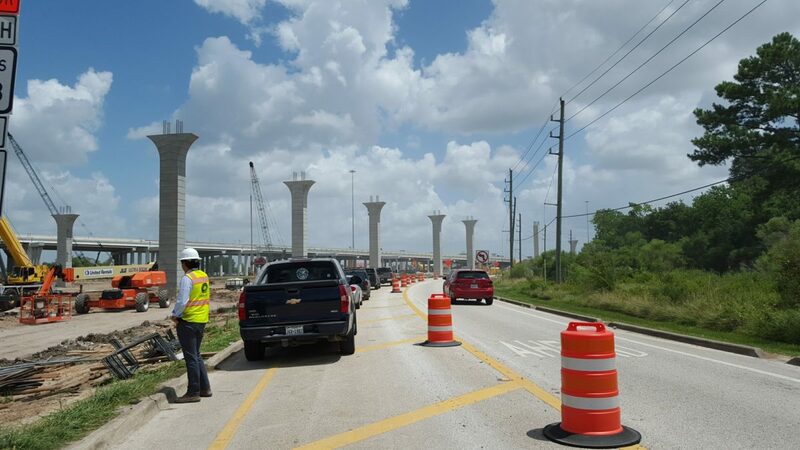 The 288 toll lanes are expected to open in the middle of 2019. The cost is $815 million.